It's Thursday, which is music to my ears because that only means one thing ... one more wake up until the weekend begins!!! yippee!!! 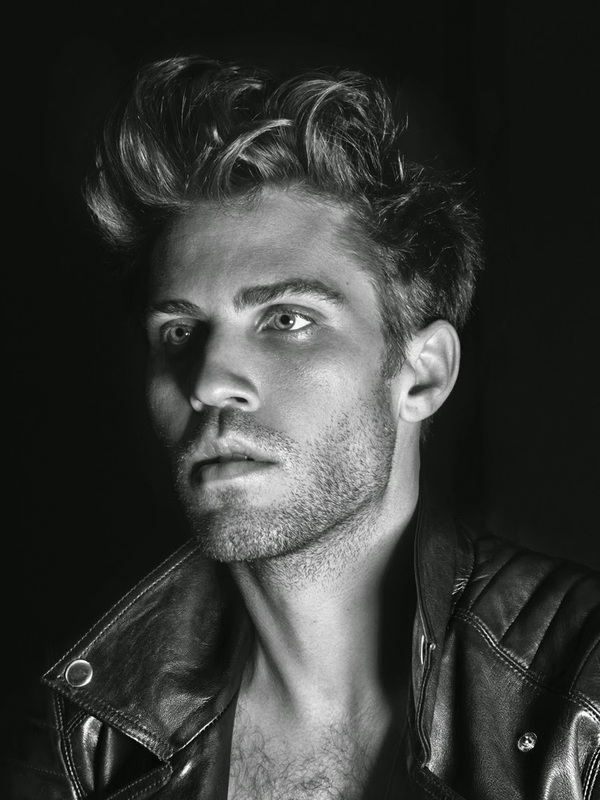 Now i've got you hooked with Lo-Fang's AKA Matthew Hemerlein's haunting vocals I will tell you a little more about this 30-year old music god! 3. He can turn his hand to six different instruments - he'd be a lethal Pied Piper that's for sure!